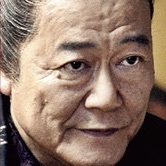 Mumon (Satoshi Ono) is lazy, but he is also the best shinobi from Iga Province. One day, he kills a shinobi from a different family for a reward. 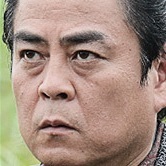 Mumon is unaware that his actions will lead to a deadly battle between the shinobi corps of Iga Province and Nobukatsu Oda’s corps in Ise. 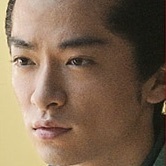 Based on novel "Shinobi no Kuni" by Ryo Wada (published May, 2008 by Shinchosha). Filming begins July, 2016 in the Kanto region and finishes October, 2016.
dzeke May 31 2018 1:22 am dafuq i just watch 10/10! Akira Hojo Mar 29 2018 9:37 pm Got to watch this movie recently, and I must say I enjoyed it quite a lot. The pacing and overall tone had some issues and wasn't really consistent. But the storytelling is interesting. Unlike Shinobi: Heart under the Blade or Red Shadow, Mumon kind of sits in between them – not overtly a tragedy drama but not a full-tilt comedy either. I do enjoy the slapstick or comical approach to the ninja-samurai battle, and they were certainly well choreographed. And the overall gritty look lends some dramatic strength to the storyline. Mumon adds just the right level of absurdity that makes the entire watching experience exhilirating, without going into fantasy territory like Kazuya Kiriya's Goemon. But somehow, the characterization and dialogue lack a certain gravitas that would make the film more dramatic. Perhaps its light-hearted approach is its own charm, and I definitely recommend this movie, especially if you are a fan of Arashi or Ishihara Satomi. 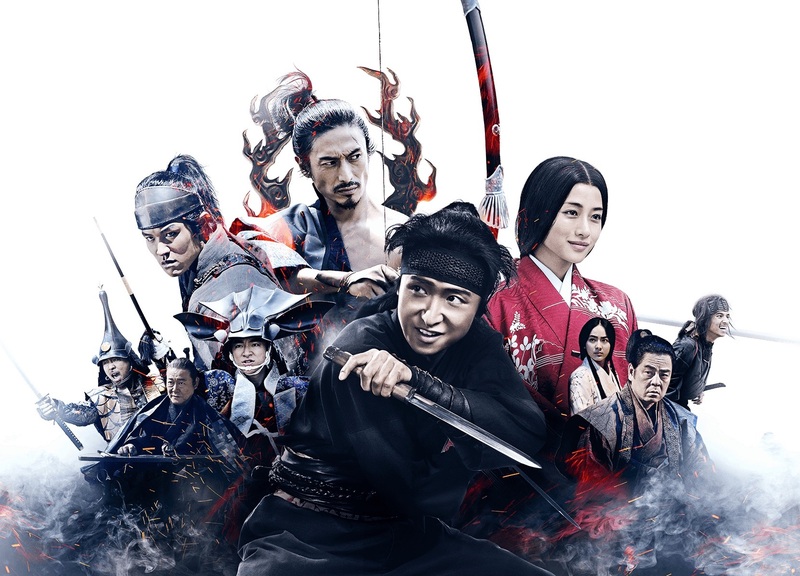 dandahlian Feb 16 2018 8:42 pm I am no fan of ninja/samurai movies, or action movies in general, but I decided to watch this as I was curious of the story of Mumon (played by Ohno Satoshi) and Okuni (played by Ishihara Satomi). The movie is a rollercoaster ride, I must say, but the transition of the mood of the story seemed abrupt for me. Well, maybe quite understandable because it's just 2 hours in length. If you like stories that focus more on the plot and have great character development, perhaps you'll feel that this movie lacks some elements. But if you like action, I guess you'll enjoy this movie. The strength of the movie imo is probably the moral issues it raises up. "Greed is the root of all evil" was what I got from the movie. What Daizen said in the end is no doubt happening in our world. It's good to think about these issues when you watch the movie. Also, the cast was great. macha Jul 13 2017 11:03 pm "SHINOBI NO KUNI" is great movie. I have never seen such a Ninja-movie. It’s new type. And you can feel funny, excited fight-action and sad. I cried a lot at the end of the movie. 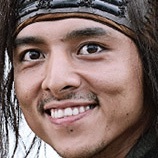 I hope people in the world to see MUMON. 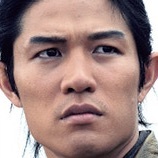 Yonell de couch Jul 13 2017 10:04 pm I wish to see this movie “SHINOBI NO KUNI” at a movie theater here in Los Angeles!! Come on MUMON!! Talk about this movie, show this movie trailer to all of your friends and let’s get support to bring screenings of this movie to Los Angeles and to many more cities!! Mike May 30 2017 3:07 am I'll watch this because of Satomi!!! Karen Dec 12 2016 10:54 am One of my most anticipated movies of 2017! Although I haven't read the novel, I really enjoyed the manga adaptation and I think it could translate very well to the big screen. 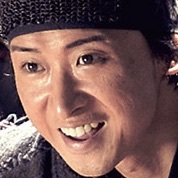 Ohno's acting and experience with sword action from his stage plays make him a perfect fit for the role of Mumon. 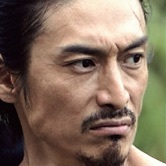 Satomi is also a great choice for Okuni. I can't wait! Maia Dec 07 2016 9:25 pm Oh-chan and Satomi! <3 <3 <3 Yusuke Iseya is here, too! I want to watch this. Ryuuzaki Sep 10 2016 9:56 pm OMG!!!!!! 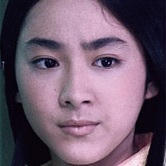 Ohno plays this film with Satomi Ishihara? They are will be do bed scene? i can't breath. 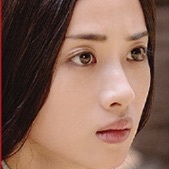 i think, Satomi wil be cast with Ninomiya or Sakurai. 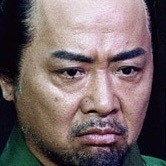 But... she cast with Ohchan. I must watching this movie later after realese in indonesia. Rona Sasaki Jun 18 2016 5:37 am I'll surely watch this movie. I love Ohno kun! kurousagi May 31 2016 12:02 pm uwaa.. it's been awhile since his last movie.. can't wait for this!! natsuah May 31 2016 10:29 am Slay, Oh-chan. Slay.